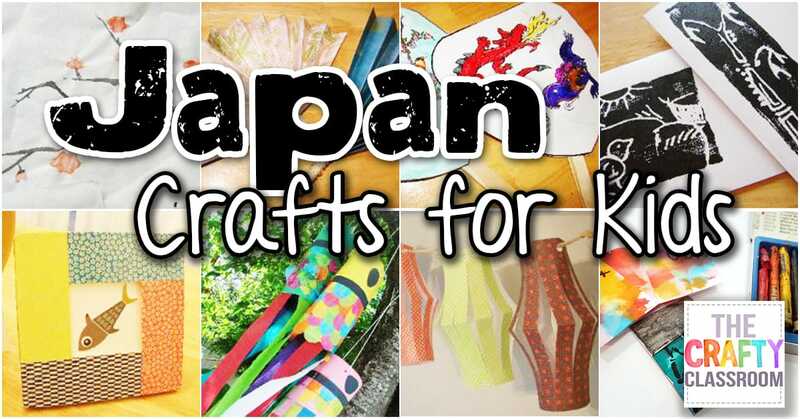 On this page you’ll find lots of free crafts and activity ideas for learning about Japan! We really enjoyed learning about Japan, so much so that we even made a Japanese Lapbook to store many of the facts and information we learned. 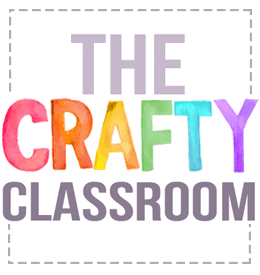 Our crafts and activities are a great way to enhance your unit study or thematic lesson. 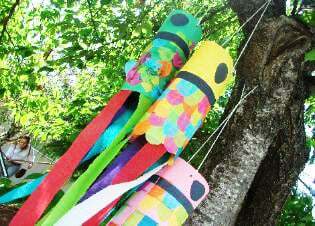 Children can make a japanese windsock, woodblock prints, fans, sumi-e paintings, origami, paper lanterns and more. 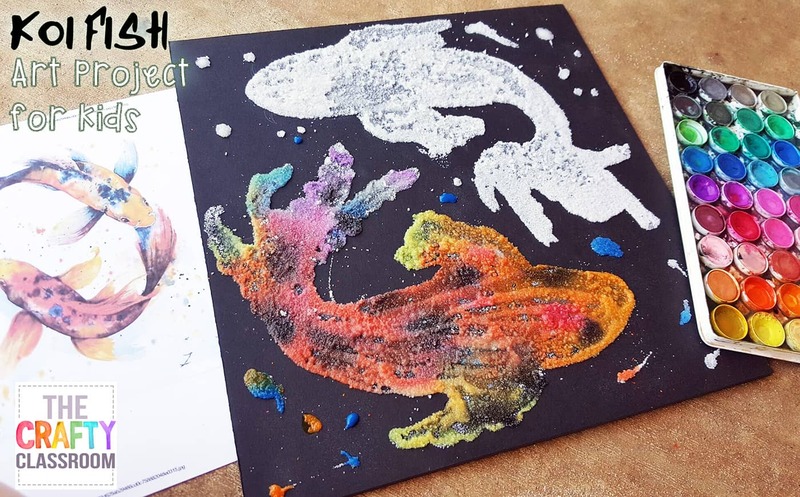 A fun textured way to create a stunning overhead view of Koi fish in a pond below. Children love to learn this art technique and will apply it to many other projects after instruction. There are so many wonderful forms of art from Japan, and this is one that children will absolutely love! 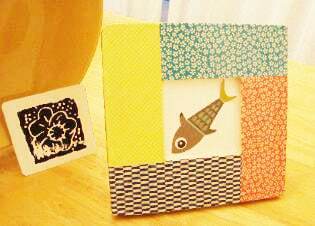 Woodblocking is definitely a Family craft as Mom and Dad can makes some stunning creations as well. 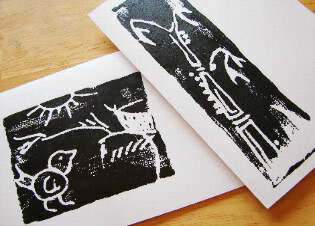 Children design their own print then experiment with varying amounts of ink. This is a stunning kimono art project for children. Using bleeding tissue paper children can create watercolor like designs so that each kimono turns out unique and beautiful. 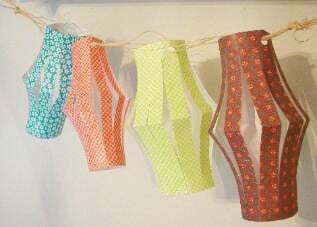 Technically a windsock and not a kite, these look amazing hanging up in your classroom and children can also fly them around outside! 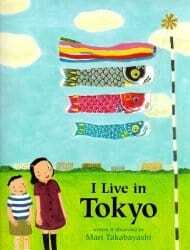 This was one of our favorite projects during our unit study on Japan. 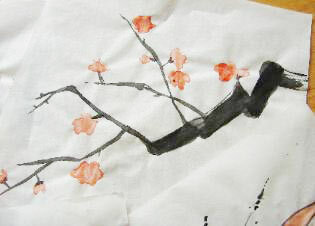 Sumi-e is a form of Japanese painting involving a bamboo brush, ink, and rice paper. Even young children can learn the different techniques and brush strokes of this ancient art technique. These paintings are worthy of your family gallery or make an origami frame with the instructions below. 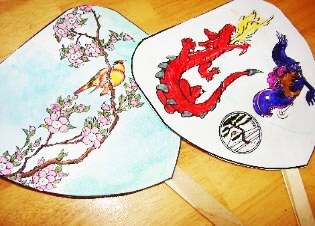 Print up some fun Japanese themed fans for your children to decorate. Then add in a Popsicle Stick to make them into Japanese Fans! 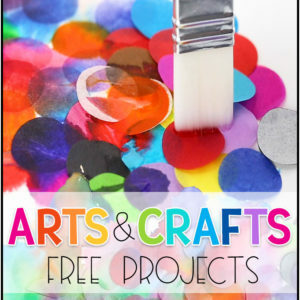 These make wonderful activities for workshops and co-op classes. 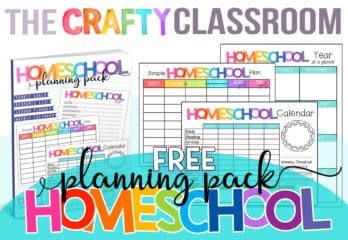 They are simple with their ready to color designs, or use our blank template and let children design their own. This is a small collection of coloring pages your children can complete. These would look beautiful with colored pencils or even pencil pastels. The beautiful paper lanterns that adorn the streets of Japan during festivals and holidays are like non other! These paper lanterns are made with a little decorative origami paper and some simple cutting techniques! 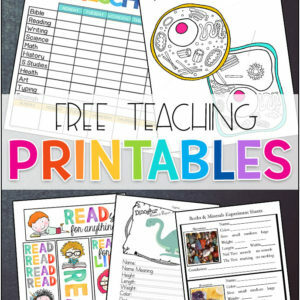 These look fantastic hung through out your class room during your unit study. 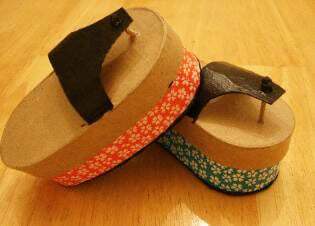 The beautiful patterns of Origami paper can be used for more then just paper folding! 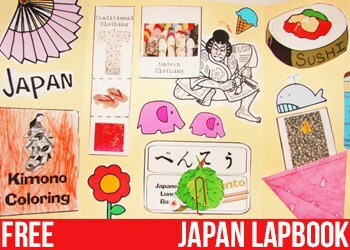 Try out this decoupage photo frame to display your favorite piece of Japanese artwork. 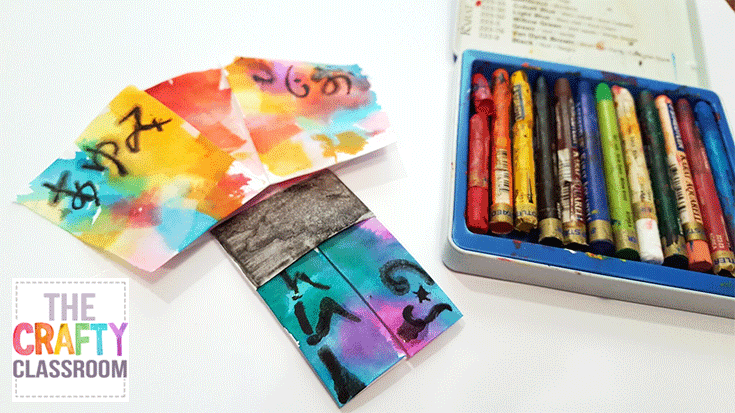 Use Modge Podge to adhere different colors of Origami paper to a craft frame. 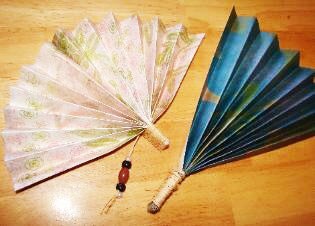 You can make these authentic looking Japanese fans with some scrapbook paper, some raffia and a few beads! This is a great beginner activity and when you use your Fans with just a little bit of leftover scrapbooking Fans with just a little bit of leftover scrapbooking paper, some raffia and a few beads! 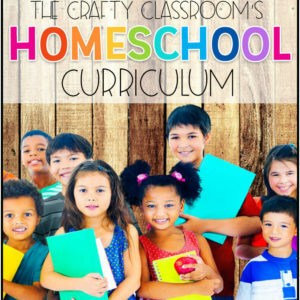 This is a great beginner activity and the fans actually work! 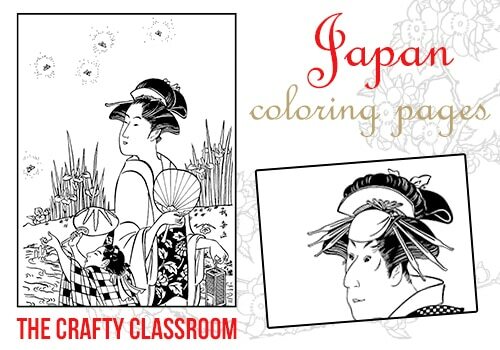 This craft is perfect for learning about Japanese customs. We used a bit of origami to decorate the bottoms too! Fill them up with some Japanese candy such as Hi-Chew, or Rice Candy! 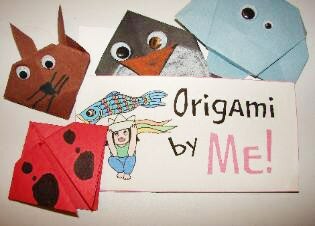 You can print up this free "Origami by Me" pocket for children to store all of their origami creations. 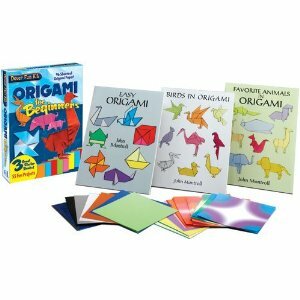 There are so many cute tutorials online or you can purchase a simple origami book for kids.